WOW! What a beautiful spot! Build your dream home in one of the finest locations in Williams Lake. This lot is a must-see. Driveway is in, and an incredible building site has been developed. 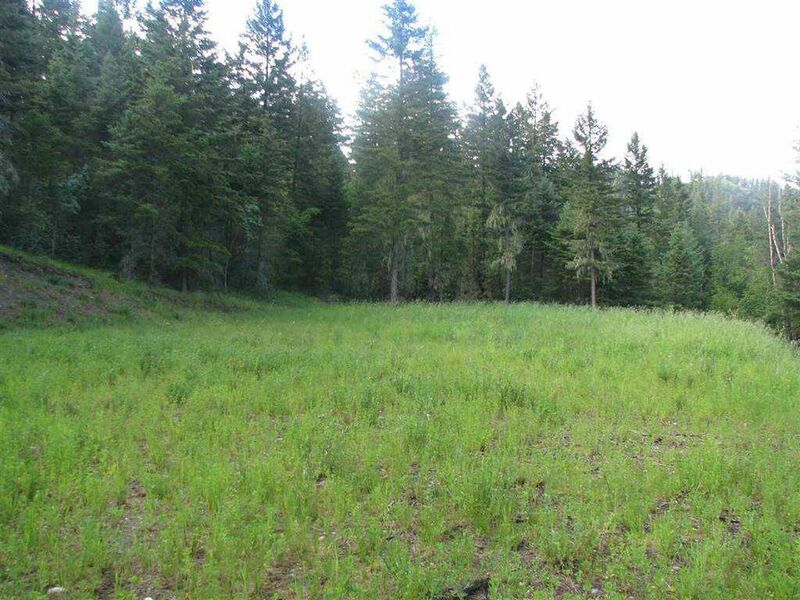 This lot is well suited for a level-entry rancher or a two-storey home with a full daylight basement. Really nice and private, treed, 2-acre lot at the end of the cul-de-sac. This is an area of high-end executive homes--minutes from the golf course. This superb lot backs onto Crown land, with plenty of recreational trails that are located right out the back. Come on out and take a look--you will like what you see! !